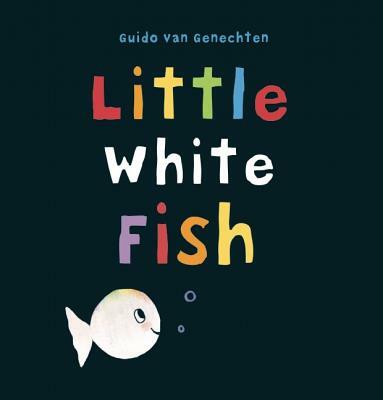 Little White Fish is in tears. It can't find its mommy and asks for help from a red crab, orange starfish, yellow snail, green tortoise, blue whale, purple octopus. Look, there's mommy with all the colors of the rainbow!